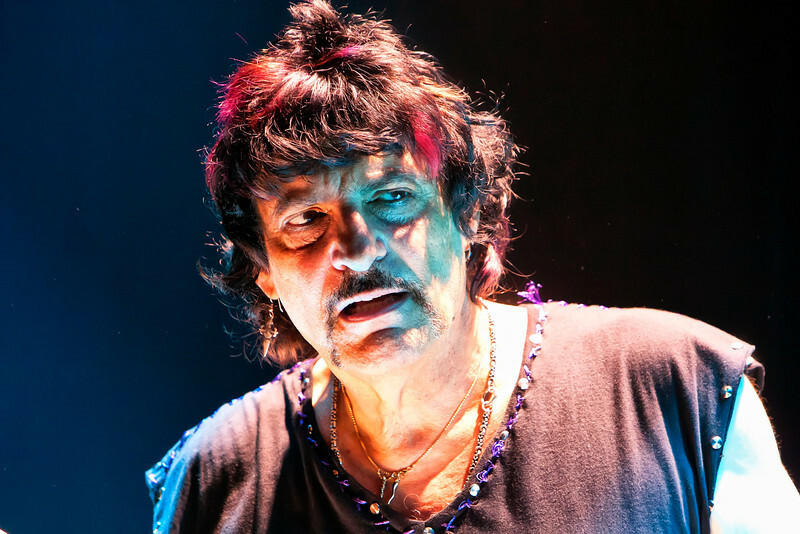 I looked at your gallery and just realized this is Carmine Appice. I remember him from Cactus and Beck, Bogert, and Appice. I have to admit I did not keep up with his career and would not have recognized him. Great shot. Very interesting lighting and super sharp focus. I really like this.